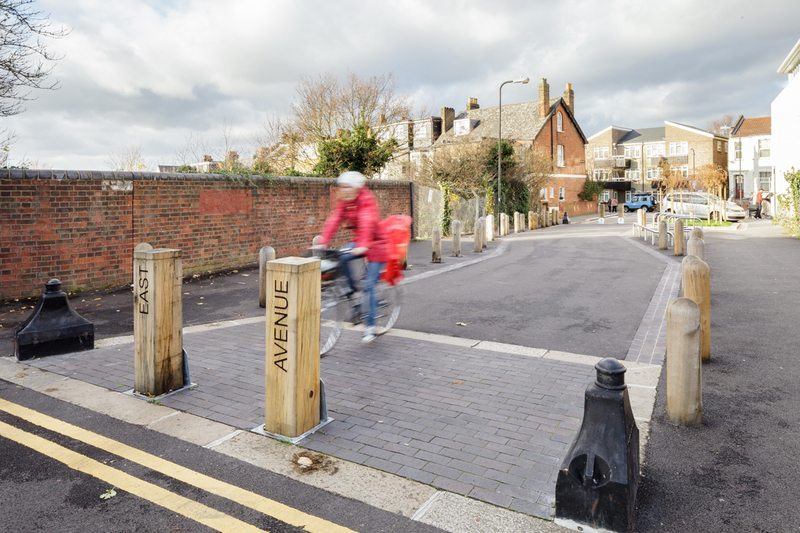 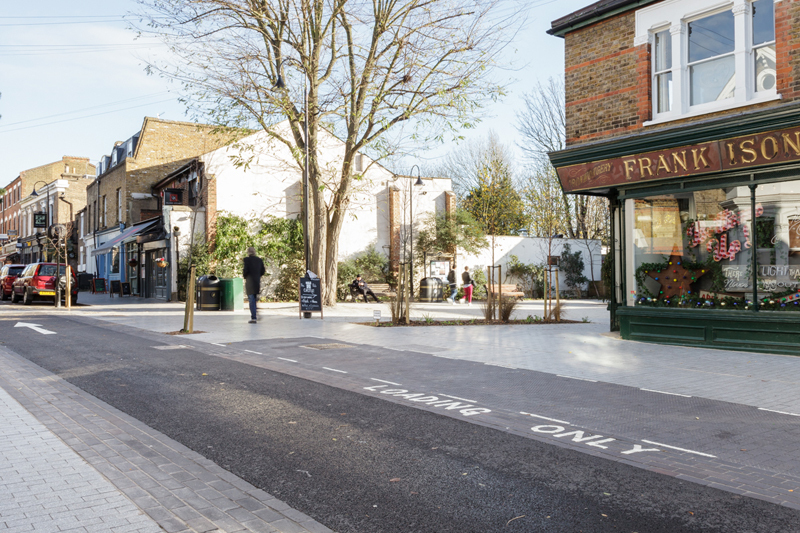 Working in collaboration with the Mini Holland team, what if: projects have prepared the general layout, consultation drawings and detail design for Orford Road and East and West Avenu Bridge in Walthamstow. 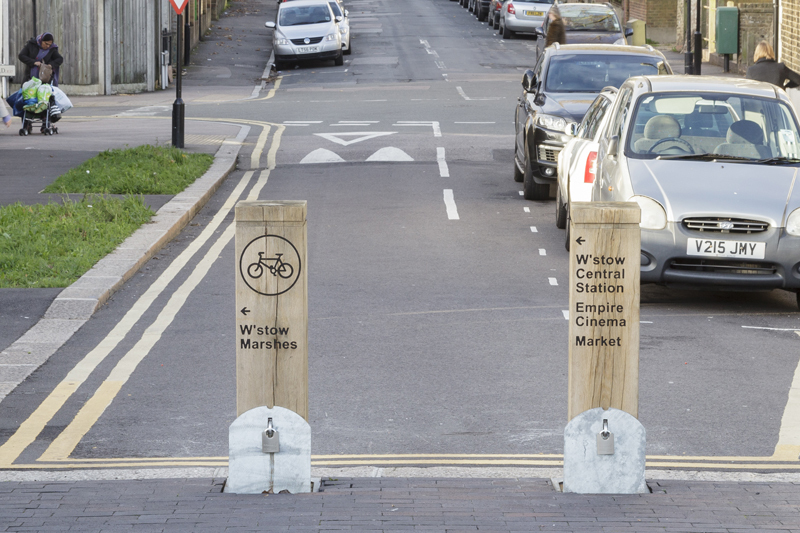 Bollards are designed to double up as e.g. 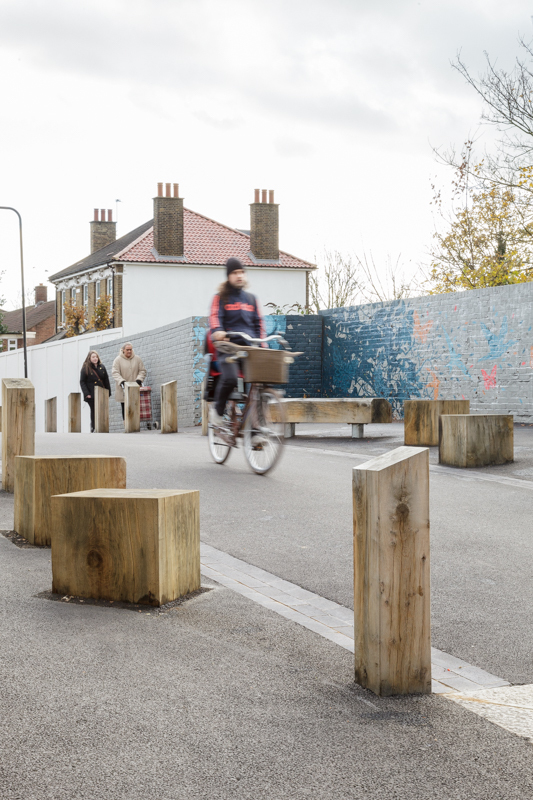 signage, playful objects and seating, creating links to the surrounding landscapes. 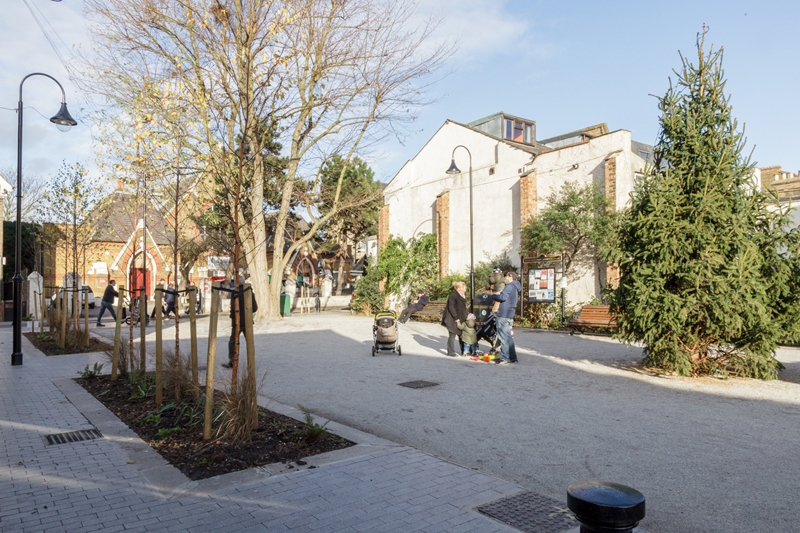 Tree planting, greening and bike parking are introduced where possible. 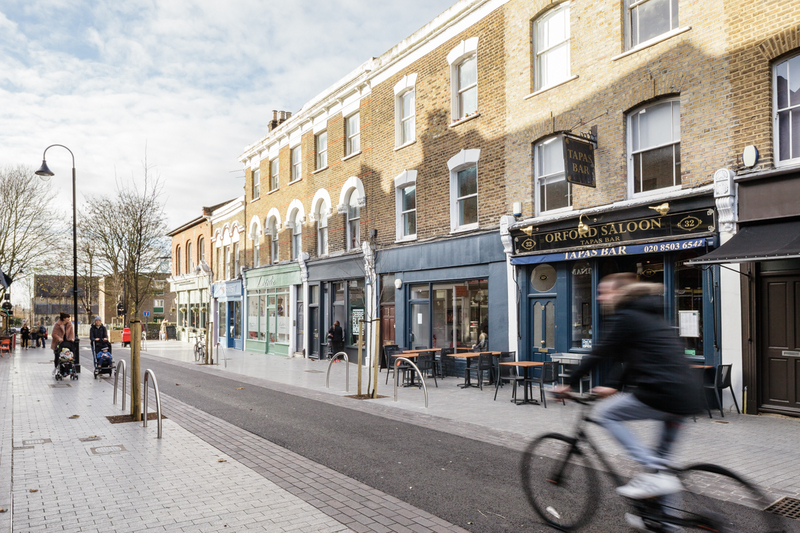 Orford Road is referred to as a good practice example in the recently published ‘Human Streets – The Mayor’s Vision for Cycling, three years on‘(March 2016); and is a case study in the DfT ‘Cycling and Walking Investment Strategy’ (March 2016).